We get it, sometimes you don’t go to the dentist because you simply don’t like the dentist — but some people don’t go to the dentist simply because they don’t understand their insurance coverage. 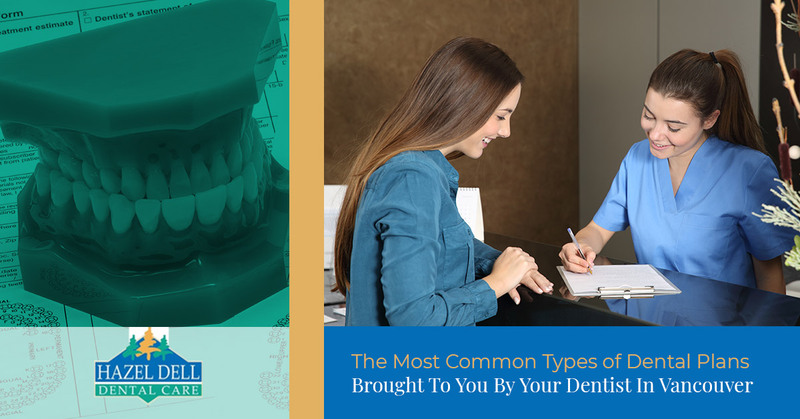 While you might be embarrassing to not understand your dental insurance as an adult, rest assured that you are not the only one. 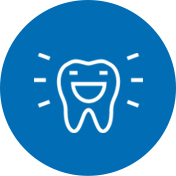 Because of the inherent need for people to understand their insurance coverages so that they can schedule dental appointments more often, we saw it fit as a dentist in Vancouver to briefly touch on some of the dental coverages that are more commonly used — in the hope that it helps you to better understand yours. Learn more by reading below! 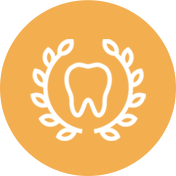 PPO dental plans are a type of regular indemnity insurance that has been developed to include a network of dental providers that are under contract to the insurance company. The contract that binds the dental office to the PPO specifies the services or fee structure that the dental care provider will offer. DMHO and capitation plans are a form of dental coverage where the dentists that are held under contract are paid a predetermined amount each month for each patient that has been “assigned” to their practice. Dentists will then provide services to those patients at no cost or a reduced cost. 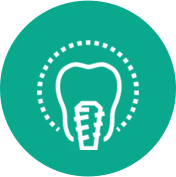 Indemnity dental plans are commonly known as “traditional” coverage. The insurance company will pay claims based off of the services that were performed and the plan holder will be held accountable for a copay for more complex or expensive procedures. In a DR® insurance coverage, the patient will typically pay the dentist directly out of their own pocket following the procedure. Once this has been done, the policyholder can submit their receipt as proof of payment so that the insurance provider can provider reimbursement. A point of service plan is similar to the traditional indemnity plans in the sense that the policyholder has more of a choice as to where they seek treatment. Both in-network and out-of-network dentists can be used, but in-network visits will typically generate cheaper bills for the policyholder. In a discount or referral plan, the policyholder will be instructed to use dental offices that are under contract with their insurance policy. Usually offered by employers to their employees, discount and referral plans don’t require any claims to be filed after dental visits. Instead, the policyholder will pay the out-of-pocket discounted rate, and the transaction will be complete. EPO plans are exactly what they sound like — a plan where there are exclusive dentists that must be used if the patient expects to be reimbursed or to claim. The group limits the choices of care providers to a select few dentists — meaning that access to care can be limited. Do You Wonder If Our Vancouver Dental Office Takes Your Insurance? Just Ask! If you are in need of dental services but are unaware of if our office works with your insurance coverage, we urge you to contact us today or to stop by our office and ask. We understand that dental insurance can be confusing, but that doesn’t mean that you should avoid scheduling your next dental appointment. So check in with us today and schedule your next appointment tomorrow!